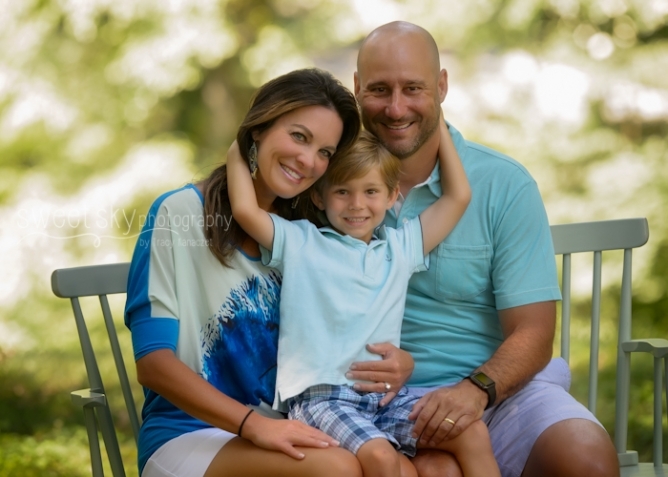 It was a hot, but very nice day for this beautiful Atlanta family photography session! How cute is this little boy! He sure is loved! I love documenting sweet moments like this! Mr. J is super photogenic and so sweet! Love this wonderful family! Beautiful family, gorgeous location, and lots of love make up a great photography session! 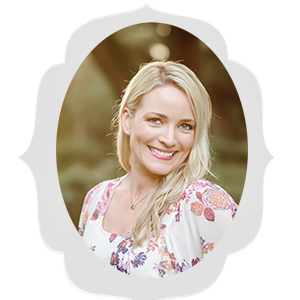 I offer Family Mini-Sessions and Full Family Sessions. Contact me for more information on pricing here. Are you on Instagram? I post more photos on instagram and always post any upcoming specials I offer there first. Come follow me on Instagram! Love your work. Sending message now. 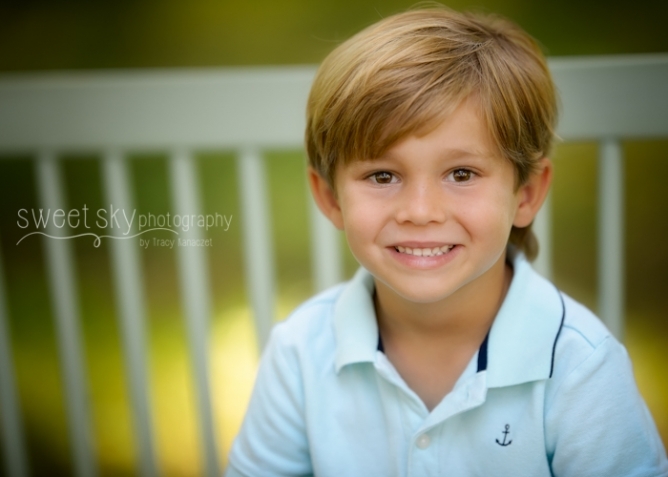 Looking for a family photographer as I just moved to Atlanta.